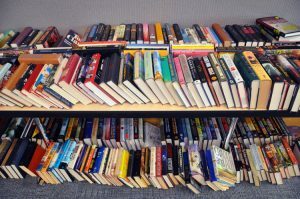 Donating your books and media to the Johnson City Public Library is a great way to support the library. The Friends of the Library resell books and media to the public in their book sales, with proceeds going to support the Library’s programs. A small bag of books can be brought to the library Circulation Desk. If you have a larger amount of books in a box or bag or several boxes or bags, you can call the library Circulation Desk at 423-434-4455 and arrange a time to drop them off at the side of the library, by the door with the “Food Service” sign. If you do have a large donation, we ask that that you come Monday through Friday before 5:00 PM, when we have the most staff available to help you. Since these materials are susceptible to rain and snow, please wait for good weather to bring your donations. We also offer tax receipts for your donation. 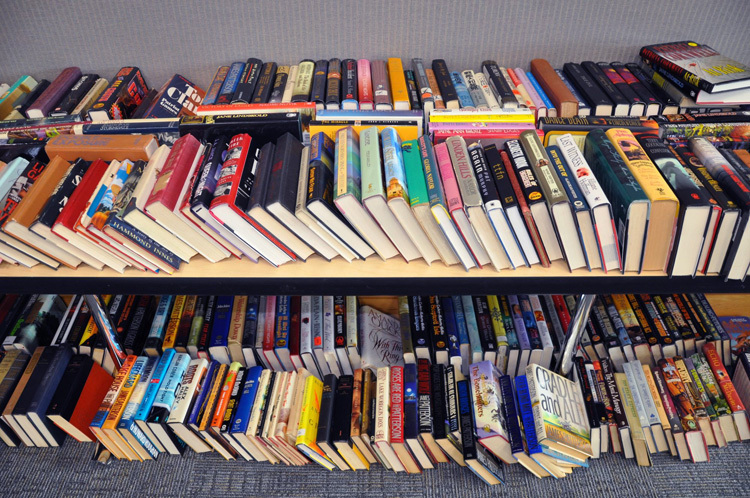 Please prepare a tally of how many hardback books, paperback books, and each type of media (DVDs or CDs) you’re bringing for the library if you would like a tax receipt.